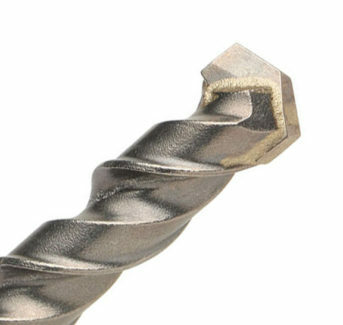 • Carbide tip with semi-positive sharpening. • Double-rolled thread fl ute with land. 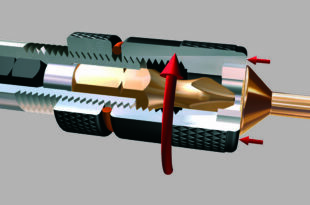 The head design permits faster drilling.